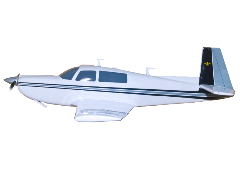 These stainless cowling kits replace the old, worn and rusted quarter turn fasteners originally installed on your aircraft with top quality, FAA approved stainless replacement fasteners. Typical IPC (illustrated parts catalog) and maintenance manuals are not accurate when compared with what is actually in the aircraft. That's why MilSpec kits have been refined over many years with research on the flight line and hands on field experience. 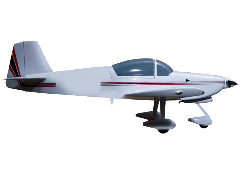 Our kits are Guaranteed to fit your particular year, model and serial number aircraft the first time, right out of the box which saves you time and money! See a competitor’s kit that has extra, various length fasteners and hardware to hopefully make things fit right? Guess what….. you pay extra for that. 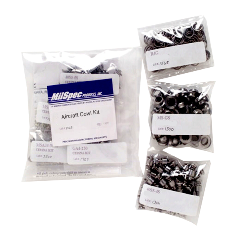 Save yourself some time and money with a Genuine MilSpec kit! MilSpec Fasteners are Precision Machined for Increased Strength Ratings and Tough Heads that Prevent Galling, Even When Over Torqued! 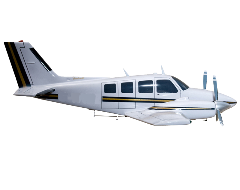 Kits for Twin Engine Aircraft are for Both Engines. Optional Fasteners for Battery box, Radome, etc. Are Also in Stock. They are Listed in the Options Section at the Top of Each Manufacturer's Page. * Please Note: These kits do not include exterior screws, fuel tank screws or structural hardware. These items can be found on our main products page. Also, receptacles are not included as they usually do not require replacement. But if you need some, we have them in stock. Please order them separately or just contact us for help if you are not sure which ones you need. All of the 1/4 turn fasteners, grommets, retainers etc. 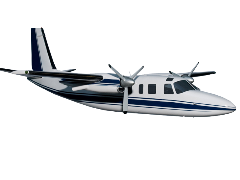 for Aero Commander in bright and shiny Stainless Steel! All of the 1/4 turn fasteners, grommets, retainers etc. 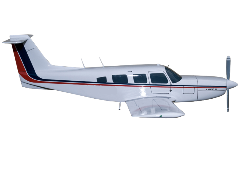 for BeechCraft in bright and shiny Stainless Steel! All of the 1/4 turn fasteners, grommets, retainers etc. 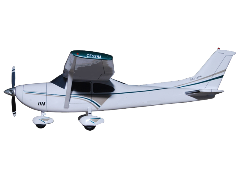 for Cessna in bright and shiny Stainless Steel! All of the 1/4 turn fasteners, grommets, retainers etc. 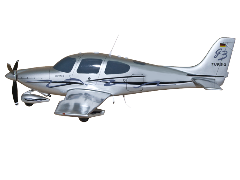 for Cirrus in bright and shiny Stainless Steel! All of the 1/4 turn fasteners, grommets, retainers etc. 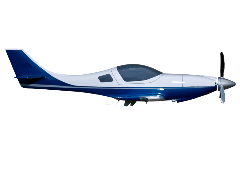 for Lancair in bright and shiny Stainless Steel with MilSpec's Adjustable Depth Receptacles for a perfect fit, every time. All of the 1/4 turn fasteners, grommets, retainers etc. for Mooney in bright and shiny Stainless Steel! All of the 1/4 turn fasteners, grommets, retainers etc. for Piper in bright and shiny Stainless Steel! All of the 1/4 turn fasteners, grommets, retainers etc. for Van's RV in bright and shiny Stainless Steel with MilSpec's Adjustable Depth Receptacles for a perfect fit, every time.